In the first part of a new series on the various business models available for childcare, Hannah Crown considers one of the fastest growing approaches - the social enterprise. Private businesses can come in a variety of shapes and sizes - and can be ethical, too. Hannah Crown looks at the options. In the third installment of a series on different business models, Hannah Crown considers two different but linked movements that have their roots in employee ownership. It's a high-risk business but, with the right expertise, opening up to public investment can raise serious cash. Hannah Crown reports on the nursery as a marketable enterprise. Charities are commonly managed by unpaid trustees and have the freedom to fundraise. But this can be both a blessing and a curse, as Hannah Crown reports. 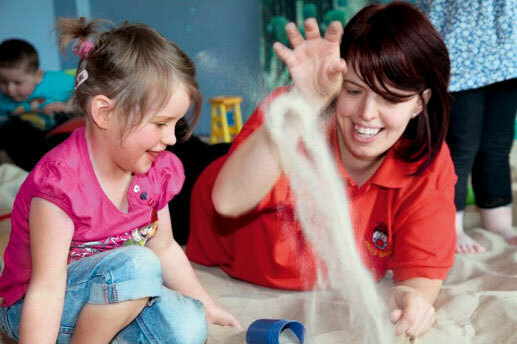 In the final part of our series on business models, Hannah Crown looks at how schools are working the daycare market.